including: Royal Welsh Champion Nynwood Hosanna & the 2009 Res : Champion Foal. 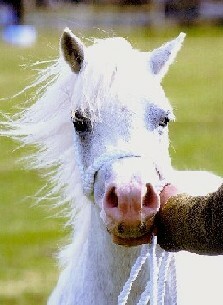 He also sired the Youngstock Champion at the 2009 Glanusk Welsh Stallion show. In 2008 he sired the Res: Youngstock Champion at Glanusk. he is the easiest stallion you could ever wish for. Leaving us lots of outstanding stock. 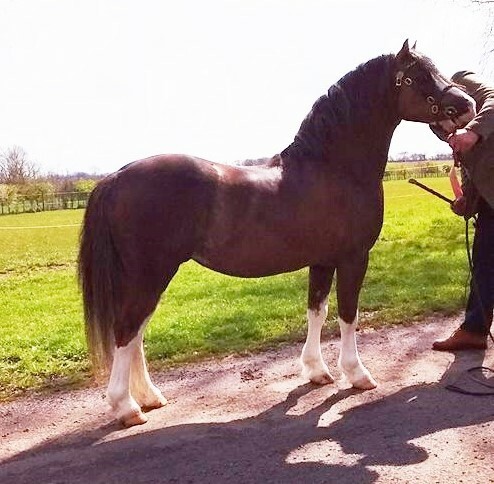 This beautiful stallion is on lease to us from Tiffwyl Stud. 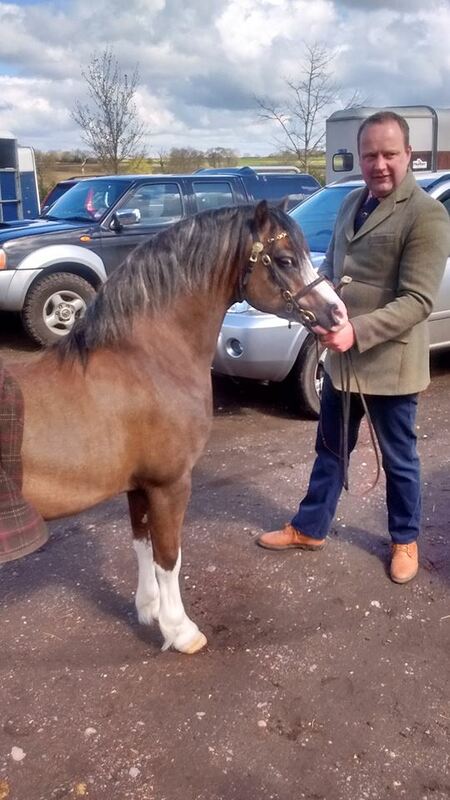 We have had such great success with him in the show ring winning many Championships & Medals. being out of the Illustrious Tiffwyl Melodi & by the lovely stallion Plasdrew Golden Boy. This lovely young bay stallion is back home after 3 years stud duties with Maurice & Pauline Colliers Stud. He is currently be broken & schooled over the winter & hopefully out doing open ridden classes next year. Another super son of Cui Eleanor. This Palomino Roan has been at the Marsh Stud this season & is now back home. One of the last sons of the late Blackhill Mark. also the sire of the lovely filly Brambleside Florence.